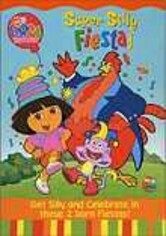 The curious Latina girl with a knack for fashion sets off on more exciting exploits in this volume of the animated children's series that features Dora and friends coming to the rescue when they're needed most. 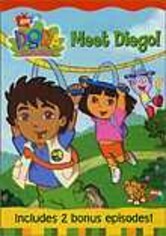 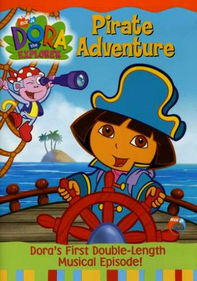 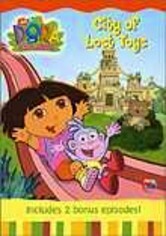 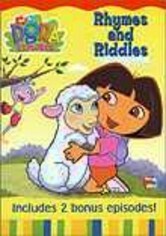 In "Dora and Diego to the Rescue," a powerful wind carries Boots away on his kite and Dora and her cousin Diego need a hand from some animal pals. 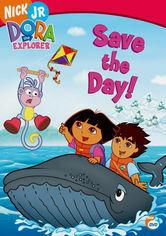 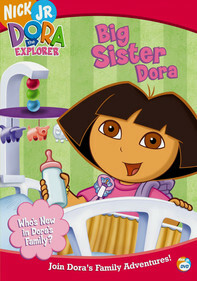 In "Swiper the Explorer," Dora and Boots get help from an unlikely hero to save a baby fox.